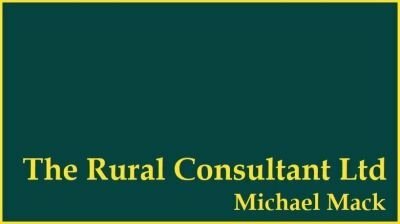 Who is the rural consultant? Farm diversification, farm retail, tourism, succession planning. I have supported farms during the planning, setting up and management phases of diversification. My approach aims to give the business owner and team the skills needed to take the business forward. Dealing with succession planning can be scary for all involved. Getting support to guide you and the family through the process is a critical step to a successful outcome for the family and business. Grant funding and submitting Invitation To Tender can be daunting processes for many farming businesses. Capitalising on over 16 years of experience in a broad range of grants, I will help take the stress out of the process. Farm shops, farmers' markets, on site vending and events all offer real opportunities for farmers to add value to their produce and location. But how do you go about it to ensure you make a profit? Ideas come from being able to challenge the way you look at a problem. Through running tailored training courses, inspirational presentations to groups and farming clubs, or speaking on conference platforms, I aim to encourage attendees to implement meaningful change within their business.